Grout Plus has the solution for your tile and grout cleaning problems. Using only environmentally-friendly, safe products that won't harm you, your family or your pets. Odor causing bacteria and germs won't stand a chance with our powerful cleaning systems. 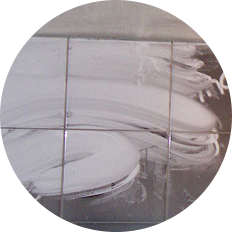 Your tile and grout will look its very best with our deep cleaning process. We can fix and repair tile and grout and we offer grout coloring if you want to change or renew your grout color. 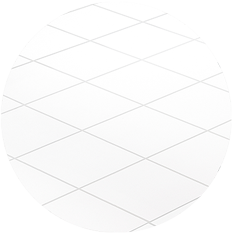 In almost no time, we clean, restore and protect your tired-looking tiles, eliminating the expense that comes with total replacement. Are your T-bars aged or are discolored? The solution is only with Coustic Grid. 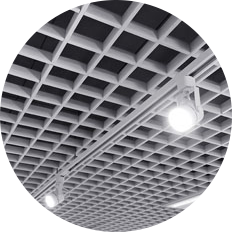 Coustic-Grid is a Geon Vinyl based PVC type material which has been extruded to fit over standard T-Bars that are used in suspended tile ceilings. All intersections are covered with grid caps. 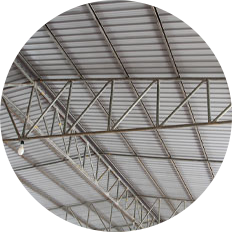 Coustic-Grid is used primarily on T-bars that have become discolored with age or pitted with surface rust. The application of Coustic-Grid will give aged, rusty T-bars a like new look. 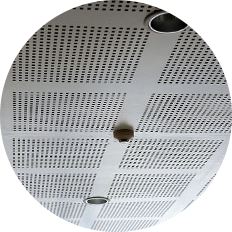 Coustic-Grid will add to the flame retardation property of the ceiling. 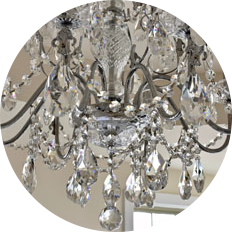 Don’t you want your ceiling to, “Look like new”? Coustic-Glo’s acoustical ceiling cleaning service has the tendency to turn your old-looking ceiling to look like new one. It can restore fiberglass tiles and create an even ceiling color. Bring your acoustical ceiling back to life with just a fraction of the price of replacement.With the help of Coustic-Glo’s coat, restore your ceiling’s acoustic performance. Save up 3-5 times the money that you’ll pay for Coustic-Glo’s services and obtain great results. Applying Coustic-Glo’s coating won’t only restore your ceiling, it will also eradicate healthy hazards associated with Sick Building Syndrome (SBS). Ceiling cleaning is essential so as to protect yourself as well as your employees from various diseases associated with the accumulation of dirt particles. Now there is Vinyl-Glo, a vinyl re-tinting and restoration process available only through Coustic-Glo. Vinyl-Glocan restores vinyl wall coverings to their original color and condition. It can also be used to change the color of vinyl walls while retaining the original texture. A vinyl wall treated with Vinyl-Glo® will look and feel like the original vinyl. It is much less expensive than replacement. Vinyl-Glo® is available in any color of your choice and comes in opaque, translucent, glossy or flat finishes. It won’t wear off and it is washable. Get your Vinyl coating and restore your ceiling today. Coustic- Glo cleans your office furniture and cubicles We clean your entire office or fabrics such as carpeting, rugs, runners, upholstery, office panels, fabric partition walls, office cubicles, office furniture, drapes and more. 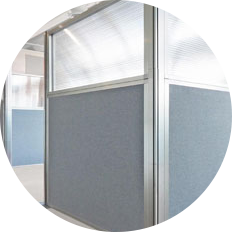 We focus on the cleaning of cubicles as they are used frequently Just as other fabrics cubicle walls capture and retain dust particles, chemical pollutants, smoke, and lots of germs. We ensure a clean germ-free cubicle. The only spray which effectively solves the problems associated with dirty metal ceilings is Coustic-Glo metal ceiling spray. 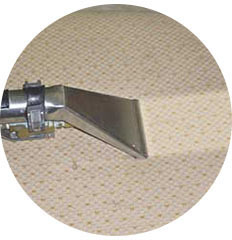 Coustic -Glo provides a cost-effective surface refurbishment. The use of spray applied on metal ceilings will restore a consistent visual finish. A variety of colours are available upon to restore the former shade. 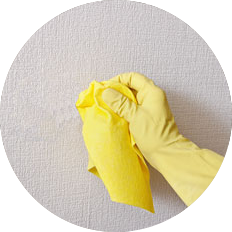 Dirty or stained walls are more likely to be damaged by fire. 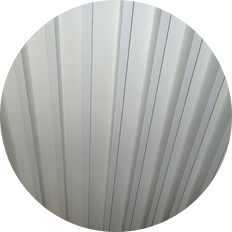 However, a cleaned surface with Coustic-Glo will be able to restore fire retardation quality and thus, minimally harmed surface during the times of fire.